Performance, speed and clarity- capture perfection through the lens of the Leica S (Typ 007). Trade-in any qualifying medium format camera with 40MP (or less) to receive $5,000 towards the cost of a new Leica S (Typ 007) or $6,000, if the camera has 41MP (or more). 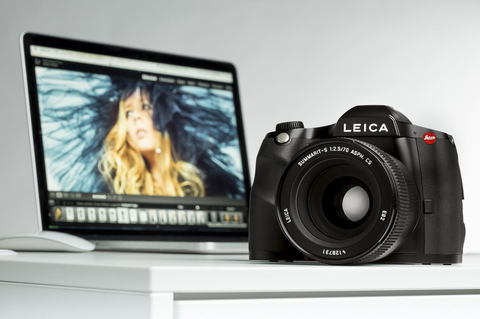 Additionally, you can trade-up with a Leica S2, Leica S2-P or Leica S (Typ 006) to a Leica S (Typ 007) and save up to $8,500. Limited S (Typ 007) units available. Don't miss out on this special offer! Contact a Leica dealer for more information.